Home SHTF Holy Crap… Did You See This?? This was a direct threat to our survival. This is a direct threat to our existance. Who do you think the buyers would have been? 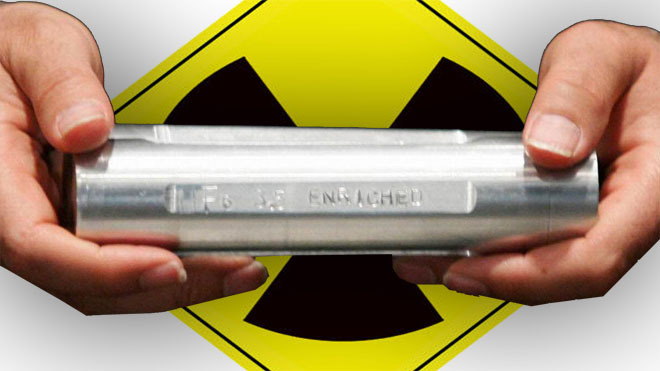 I’d be willing to bet they were going to sell this two tons of uranium to make a few dirty bombs that would make their way to US cities. Anyway, if you’d like to read the entire article, here’s the original source. Fear mongering. You’re keeping the spirit of 2003 alive and well. Yeah- I bet they’d send bombs toward us. We’ve been bombing them for quite some time and went to police/war with them. Good muslim or bad muslim? What have the so called good muslims done to stop the violence that the muslim extremists commit in the name of their God? Nothing. Good muslims? Give me a break! it’s probably another a.l.C.I.A.d.a plot with the backing of the zions. 2 tons is a lot and with all the technology they have they would know about this for sure even if it was someone else.